Far North Holdings Limited (FNHL) acts as the Port Authority for the purposes of cruise ships visits to the Bay of Islands. FNHL holds ISPS certification for its cruise ships tender facility at Waitangi. The tender pontoon is capable of taking three standard 100 pax tenders, at all tides, and the facility is capable of handling the large cruise ships with up to 5,000 passengers. The pontoon was designed specifically for use by cruise ship tenders, is 27m long, and has a float height of .9 meters. 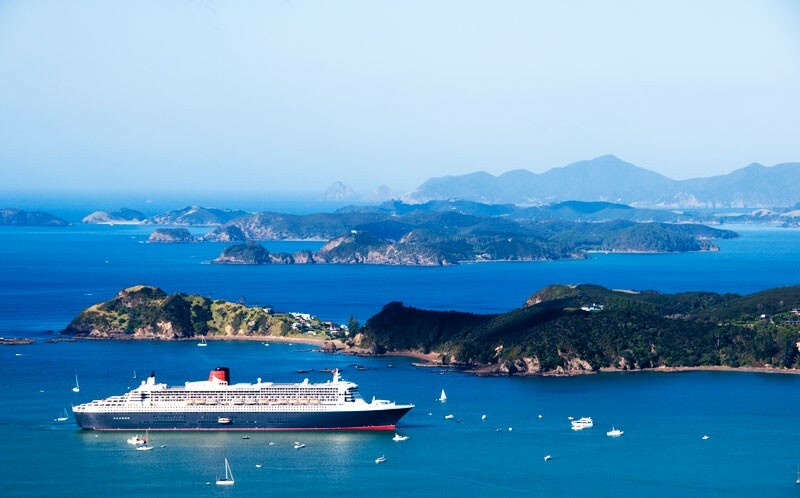 Cruise ship passengers are an important tourist component to the Bay of Islands and in the upcoming 2018-19 season we are expecting up to 129,000 passengers ashore with 64 ship calls. For enquiries and cruise ship matters, call FNHL office on 09 402 5659. Arrival and departure times are estimates only and may vary due to operational and/or weather issues. For a detailed schedule including passenger numbers for the 2018-19 Cruise Ship season please click here.